We are proud members of Checka-Trade and B M Trada’s Q Mark Scheme for the manufacture of fire resistance door sets. We use a variety of hardwoods such as Oak, Walnut, Ash, Maple and Sapele as well as softwoods. 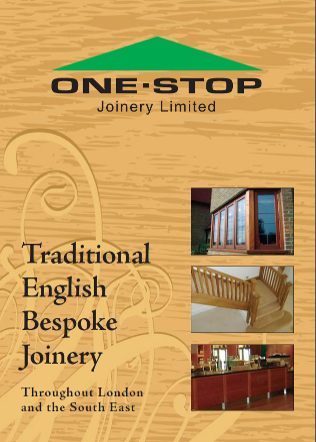 We also use new products such as engineered timbers for more stability and we are accredited users of Accoya. A fantastic new product which is a traditional wood modified at a molecular level, which increases it’s durability by stopping rot and fungi from digesting the wood. It can be used in demanding external applications, even in fresh water. Accoya is dimensionally stable and from sustainable sources and is perfect for coating and painting.